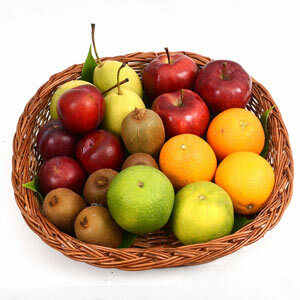 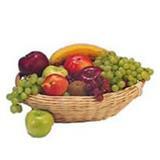 This cane made fruit basket comes with 1/2 Kg apple, 1/2 Kg orange, 1/2 Kg pear, 1/2 Kg plum, 1/2 Kg sweet lime, 1/2 Kg kiwi is a healthy gifting option for your loved ones in all cities in India. 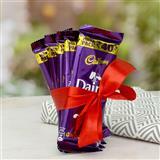 Your Gifts across India will reach your recipient through GiftsAcrossIndia.com and add charm to any festival/occasion. 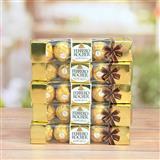 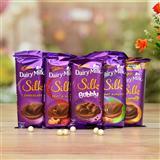 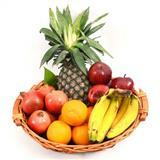 Apart from fresh fruits, you can also send sweets, dry fruits, chocolates and make any occasion eventful.